It all began in 1999 with Iceland Airwaves first event held in a airplane hangar. 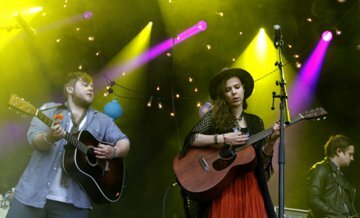 The festival has been growing ever bigger since then and is now acts as an annual showcase for both foreign and Icelandic Bands and Musicians. Every year the expectations for the event grow higher and Iceland Airways has up to this point always delivered so this year should be no different. 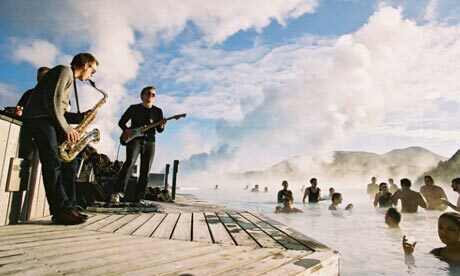 Make good use of your time Iceland has a lot more to offer than an exceptional music scene and wild nightlife. Iceland is filled with astonishing natural wonders that are not to be missed. 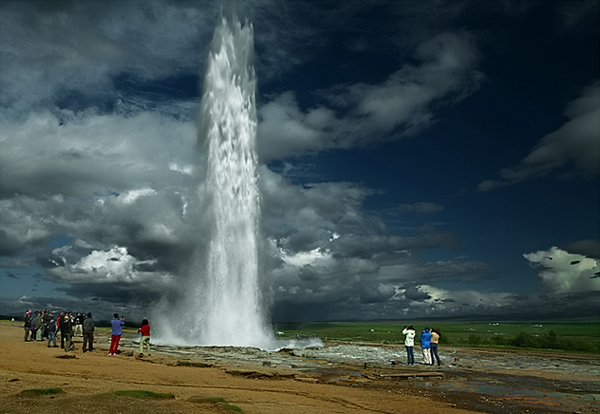 Glaciers, Geysers, Waterfalls, hot springs and the charming people of Iceland are a part of the experience. Many different day tours are available from Reykjavik whether you are looking for a thrilling adventure or a more relaxed sightseeing tour. So make sure you hop on a bus, rent a car or get a ride with friends out of the capital Reykjavik to explore Iceland's natural wonders, you won't regret it. For information on tours please visit Tour.is and see what is available.